Resolve to discover wisdom, and find some wisdom at Proverbial Thought! As I have discussed, I am not big on making New Year’s resolutions. I much prefer setting goals and meeting them. A friendly reminder to finish the year right with some wisdom as found at Proverbial Thought! To close out this incredibly full year, I will keep it short and sweet and remember some things that happened in my life this year. After 12 years of on-again-off-again work, I earned my Bachelor’s Degree in Christian Leadership from Grand Canyon University. My journey started after high school, naturally, when I attended a semester at Olivet Nazarene University. A year after that I took some classes at Heartland Community College, took a year off before taking some more, and then taking another year off before getting a few more classes in. After getting married in 2009, I was accepted that fall to GCU’s online program doing one class at a time with only 3-4 weeks off from class each year! The day after I finished my final class, my wife and I found out we were getting our house! It took five months to get through the financial process and two months of restoration before we could move in this past September. We moved in one month into my first semester in graduate school, working on my Masters of Divinity in Biblical Communication. Graduate school is not easy! But I got through the first semester, and Caitlin took a class with me! In January I was ordained. In May I officiated my first wedding … for my sister-in-law! I went to San Diego for the first time (with our youth group). I signed with a talent agency for acting and modeling (weird, I know). This was a crazy year. However, God has taken the opportunity to work in my life through all of this. He has taught me a deeper patience with people. He has taught me the importance of Sabbath rest. He has taught me the importance of gratefulness: to Him and to others, especially others. He reminded me of the importance of trusting His sufficiency as we paid rent and mortgage for four months, two of which without income! 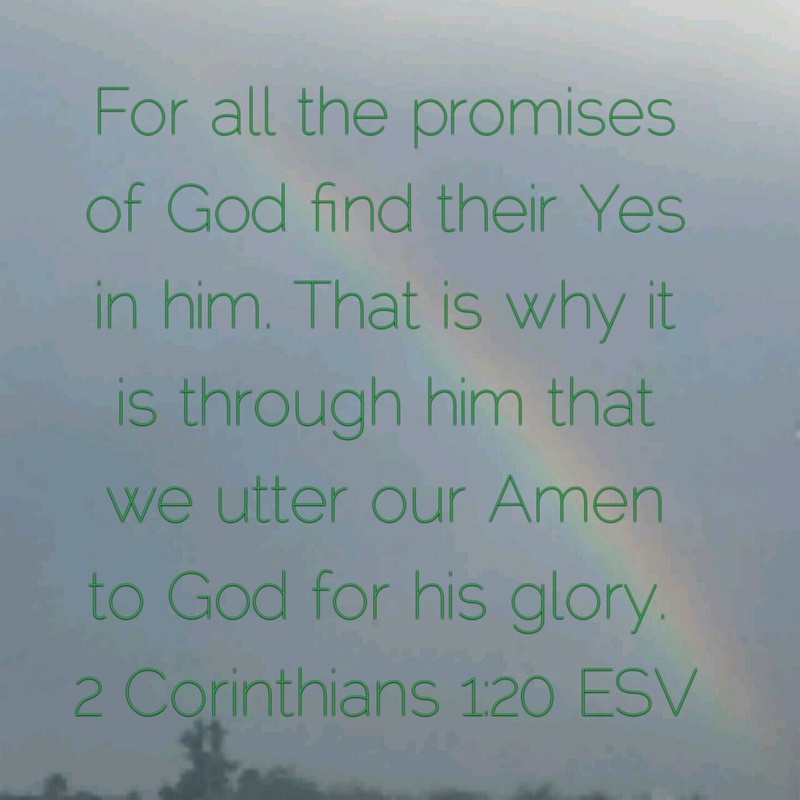 He reminded me of His grace as He imparted more grace through me. He filled my wife and me with more peace, patience, and hope than we could understand during a crazy year of change! Tonight as we host a New Year’s Eve get together in our new house, God will get that special place of honor in all of our interactions. If you want a resolution for the new year, try this one: to walk closer with Christ each day.